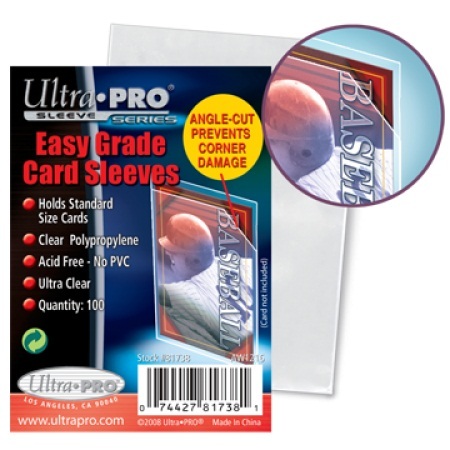 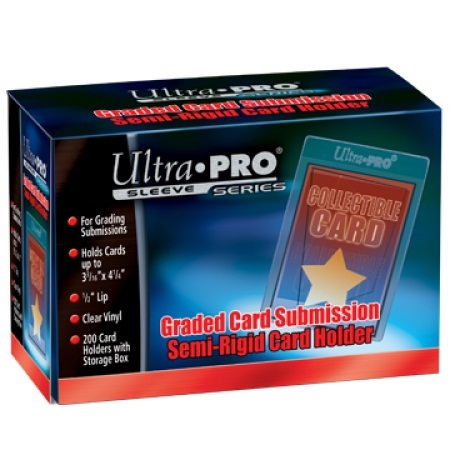 The Ultra pro Easy Grade Card Sleeves have a corner cut out of the top portion of half of the sleeve - so cards can be easily inserted without risk to corner dings. 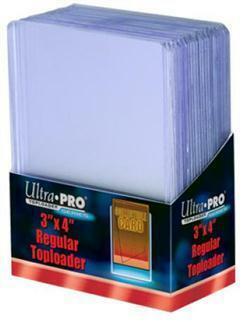 However the back half of the sleeve is intact providing a layer of protection to that exposed card corner. 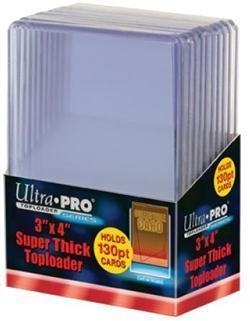 - Holds cards measuring 2.5" x 3.5"